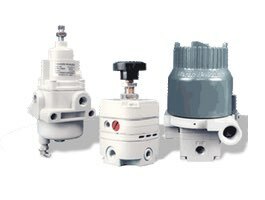 Ives Equipment has a wide variety of regulators to fit any industrial requirement. Ives partners are world-class manufacturers. Need Help Now? Fill out our Quick Action Form below. Keep up to date on our constantly evolving product features and technology. Enter your name and e-mail and subscribe to our newsletter. © Copyright Ives Equipment, Inc.